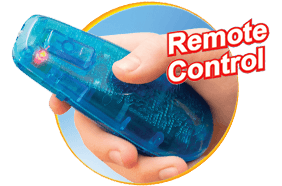 Activate with the Remote ! 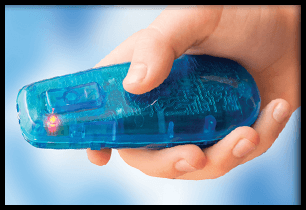 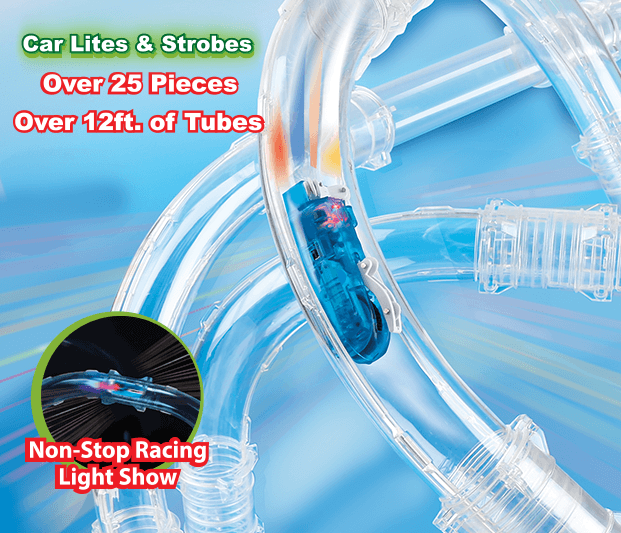 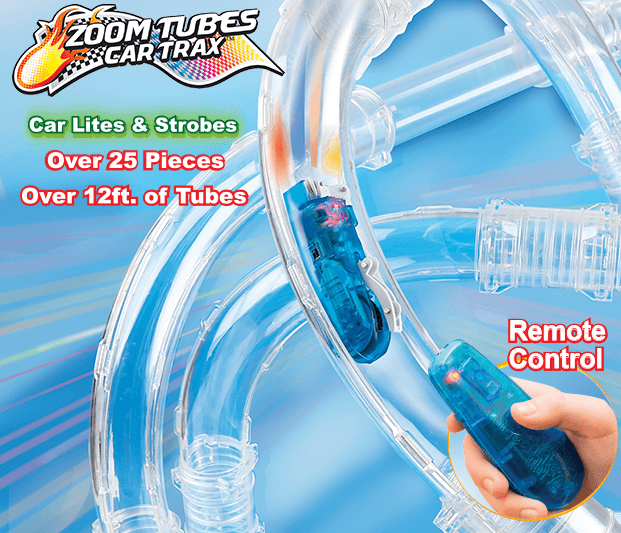 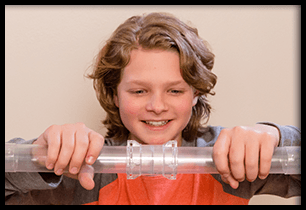 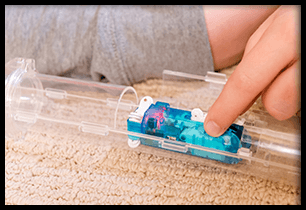 Offer Details: When ordering today, you will receive Zoom Tubes for only $49.99 CAD plus $9.99 p&h. 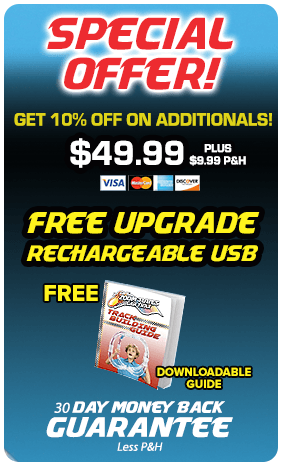 As a SPECIAL GIFT to you, we will also include the BONUS free rechargeable USB and downloadable guide in your order today.